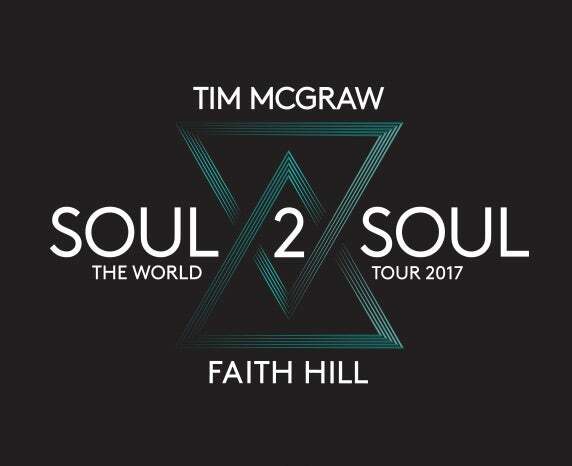 (Des Moines, IA)-- Grammy award-winning superstars Tim McGraw and Faith Hill bring their Soul2Soul The World Tour 2017 to Wells Fargo Arena June 10 at 7:30 p.m.
Tickets go on sale Friday, October 28 at 10 a.m. through Hy-VeeTix.com, 844-55-HYVEE, the Wells Fargo Arena Box Office or any Des Moines/Ames Hy-Vee location. 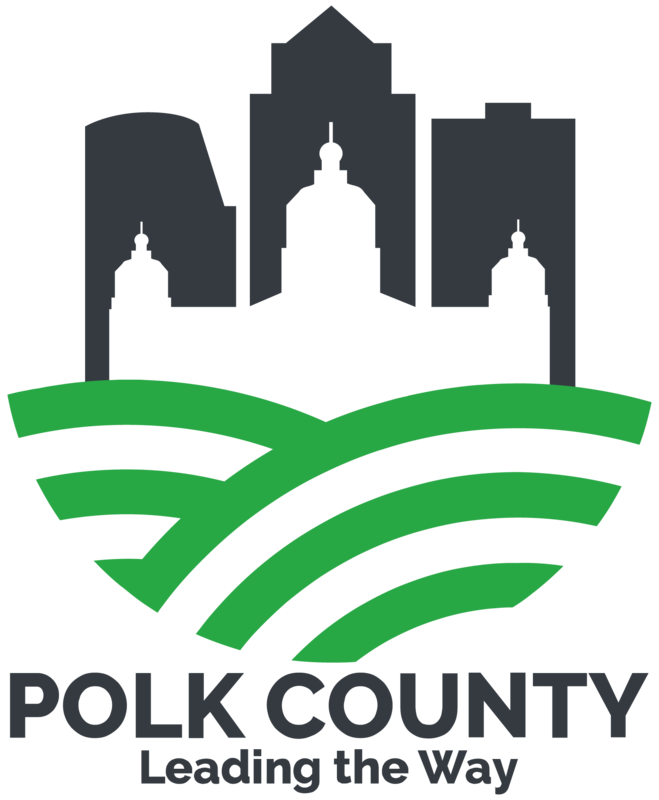 The 65-city tour celebrates the 10th anniversary of the record-breaking Soul2Soul II tour, the highest-grossing country music tour of all time, and the first time Faith Hill has toured since 2007. “We have the best fans in the world who have been with us through our entire journey and we are so excited to celebrate with them by going back on the road and showcasing an exciting new show,” said Tim McGraw and Faith Hill. McGraw and Hill have been dominating the music charts since the early ‘90s. They began touring together in 1996 on McGraw’s Spontaneous Combustion tour. In 2000 they created the Soul2Soul franchise with their record-breaking Soul2Soul tour, becoming that year’s top grossing and most successful U.S. tour. Their success continued in 2006-2007 when Soul2Soul II returned to the road, which was the most attended tour of the year in any musical genre and remains the highest grossing multi-year North American tour in country music history. Pollstar Magazine named it their “Major Tour of 2006,” beating out Madonna, The Rolling Stones and The Red Hot Chili Peppers for the honor. McGraw has sold more than 50 million records worldwide and dominated the singles charts with a stunning 41 No. 1 singles. He is currently riding the Billboard Country Airplay chart with three singles in the top 20, a feat he was the first to achieve, and now the first to achieve for a second time. He is the most played country artist since his debut in 1992, with two singles spending over 10 weeks at No. 1 (“Live Like You Were Dying” and the genre-breaking “Over and Over”). His recent multi-week No. 1 single “Humble and Kind,” off his Damn Country Music album, is his 59th release to hit top 10 or better, and spawned a New York Times Best Seller book. McGraw’s film credits include blockbusters “Friday Night Lights” and “The Blind Side.” He will also be appearing in the feature film “The Shack” next year. In addition to multiple nominations and five Grammy Awards, Hill has won an impressive list of awards, including multiple Billboard Music, American Music, People’s Choice and Country Music Association Awards. She has consistently broken chart records with her No. 1 singles and has had major crossover success with the hits “This Kiss,” “Breathe,” “Cry” and “There You’ll Be.” She has had multiple albums top both the Billboard Top 100 and country charts simultaneously and has sold more than 30 million albums worldwide. She has had three network TV specials that garnered top ratings and has appeared and performed on every major award show, including twice on the prestigious Academy Awards. In 2000, Faith performed the National Anthem to a global audience of over 88.5 million viewers at Super Bowl XXXIV in Atlanta and is the only country artist and one of only three artists ever to perform both “The Star Spangled Banner” and “God Bless America” at Super Bowls. This fall, Hill, alongside former “Oprah” co-executive producer and OWN executive Lisa Erspamer, will co-produce an innovative new daytime lifestyle show based in Nashville. For more information on the tour, please visit www.Soul2SoulTour.com or visit www.iowaeventscenter.com, www.TimMcGraw.com or www.FaithHill.com.